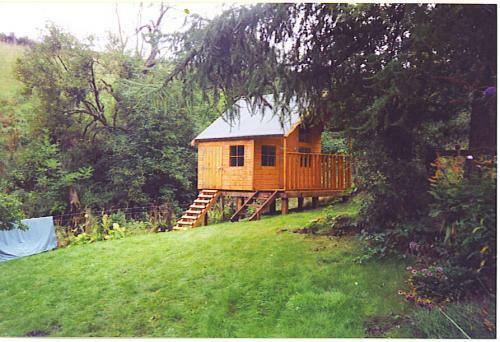 Our Managing Director Mark Riddell has worked in the timber industry for over 30 years and in that time has developed a formula for creating fantasticz timber structures, within budget, to customer’s requirements. 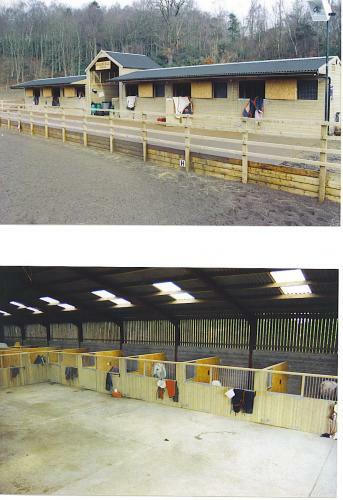 Our timber and fencing yard was opened at Melrose in the heart of the Scottish Borders 20 years ago and has continued to produce handcrafted Timber Sheds, Summerhouses, Gazebos, Chalets, Pet Houses, Kid’s Playhouses and Forts, Tree Houses, Garages, Stables and any sort of ‘Sit-oot-eree’ you can imagine. 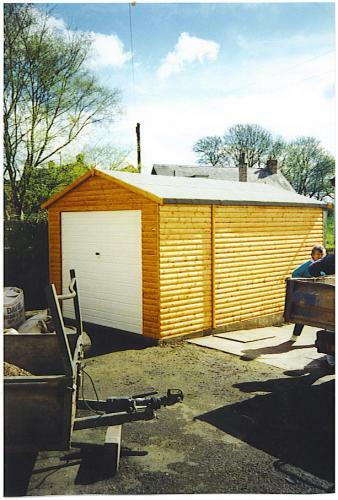 All our traditionally built, British Garden Sheds and Timber buildings are hand made to our exacting standards, which are usually associated with more expensive brands by our team of local joiners in our busy workshop at Melrose in the Scottish Borders. 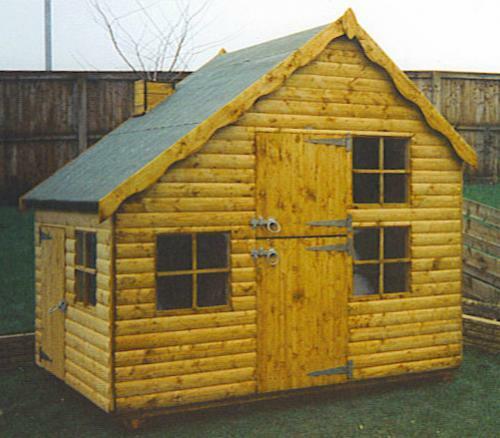 Our handcrafted sheds retain the features of yesteryear with quality modern materials and offer exceptional value with enhanced specification over the typical mass produced garden sheds of today. 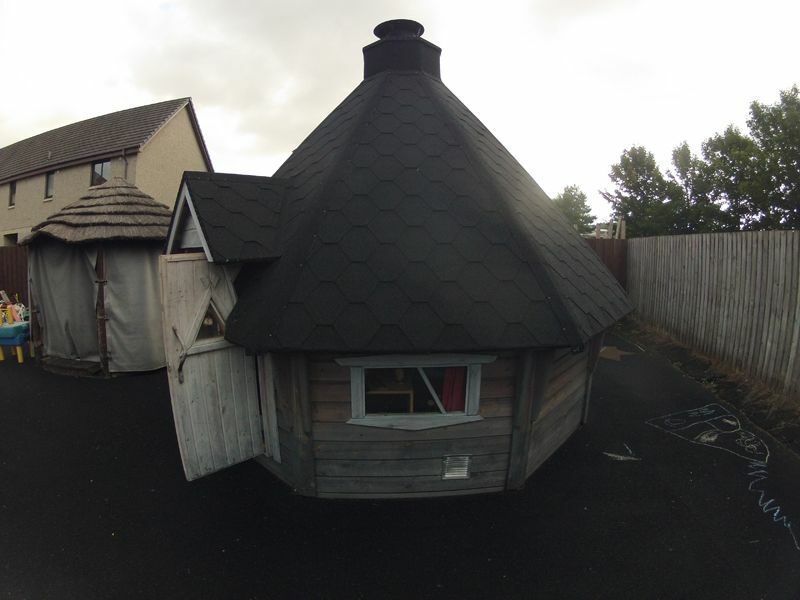 We constantly strive to offer value for money and are very competitively priced even compared with some of our competitors who offer garden sheds with far reduced specification than our own. 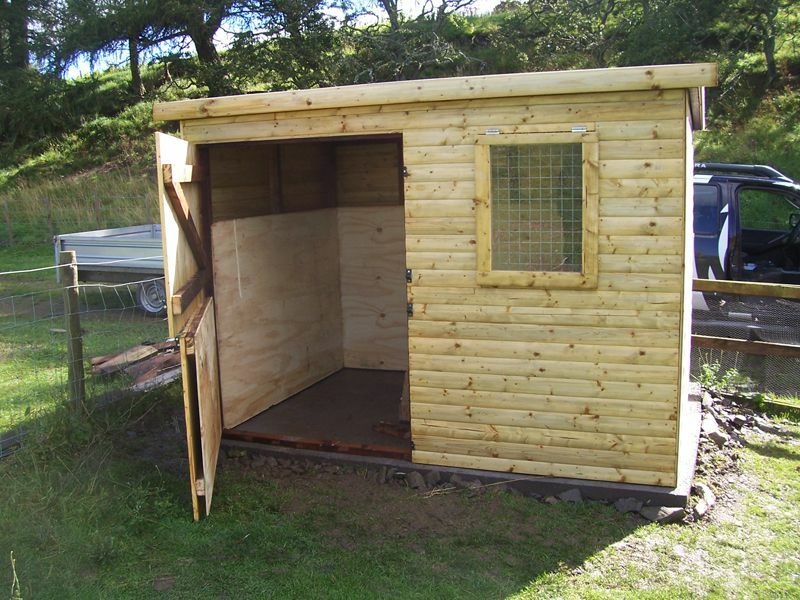 We pride ourselves by offering quality sheds for any budget, also by offering a totally bespoke service we can manufacture a shed totally suited to your needs. 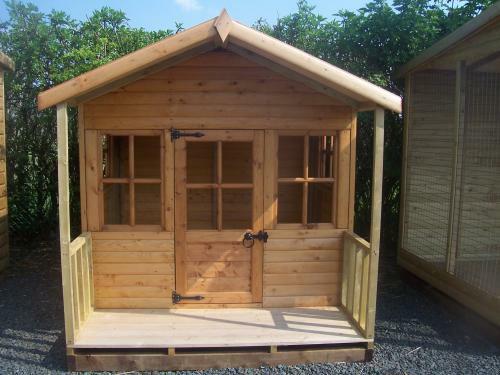 Size of shed, eave height, window and door position, types of doors, timber sizes and finishes are available to our customer’s very own requirements, don’t feel you have to make do with an ‘of the shelf shed’ let us make one that tailored to you! 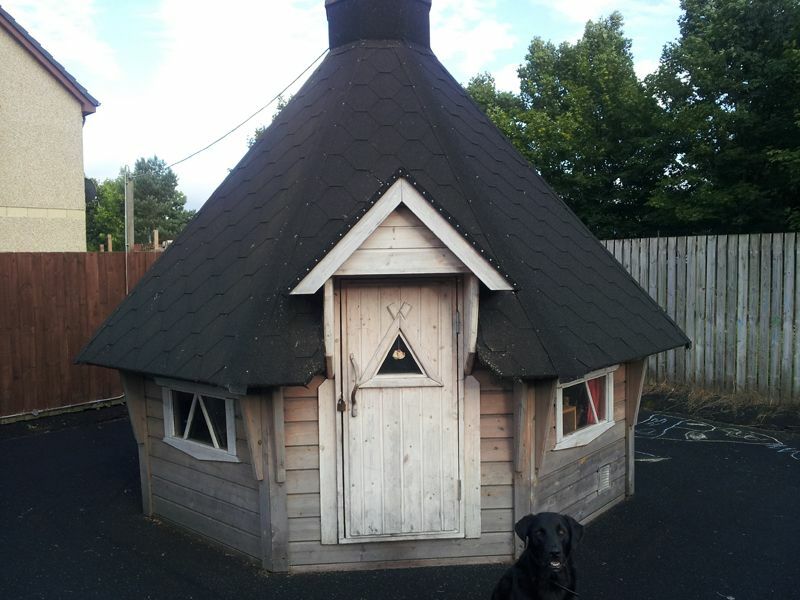 We fit good quality mineral felt as standard to all our sheds and summerhouses, if you are in a particularly exposed area we can offer storm strips as an optional extra, as well as felt shingles in different colours which provide both extra protection and a fantastic look to your structure. If you are looking for the ‘WOW’ factor why don’t you request a ‘Sedum Living Roof’ which looks incredible and provides an attraction for wildlife in your garden. It consists of a special matting with up to eight different varieties of sedum which will grow quite happily on your shed roof. One of the secrets to a long lasting shed is the base. Get it level and you can forget about problems like dropping doors and bouncy floors! 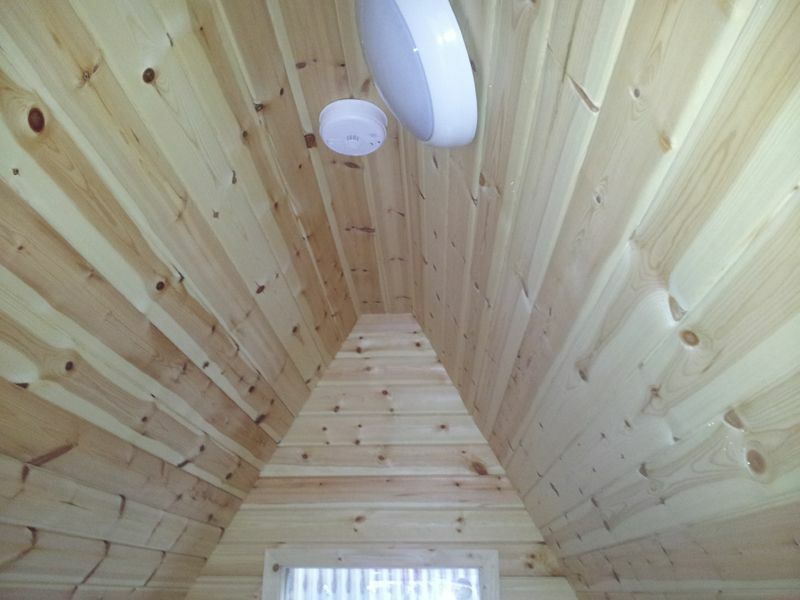 All our sheds come complete with pressure treated bearers which keeps your shed a 1 ½” off the ground which lets the air circulate underneath the shed reducing any dampness from the ground. 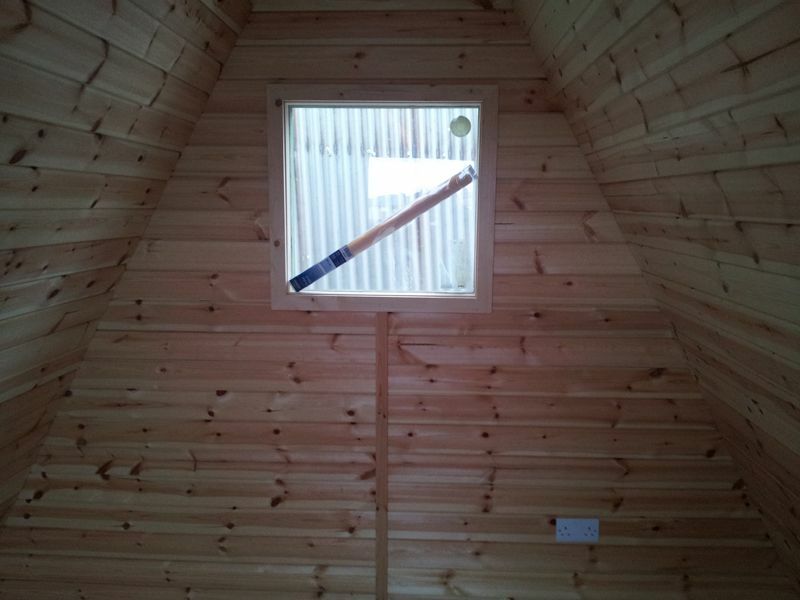 We also offer a Peg Base which consists of pressure treated posts driven into the ground and pressure treated bearers made into a frame the same size as your shed floor, this is levelled up by our team of experienced shed erectors and your shed floor is screwed down to it, (this provides additional strength if you are in an exposed area). 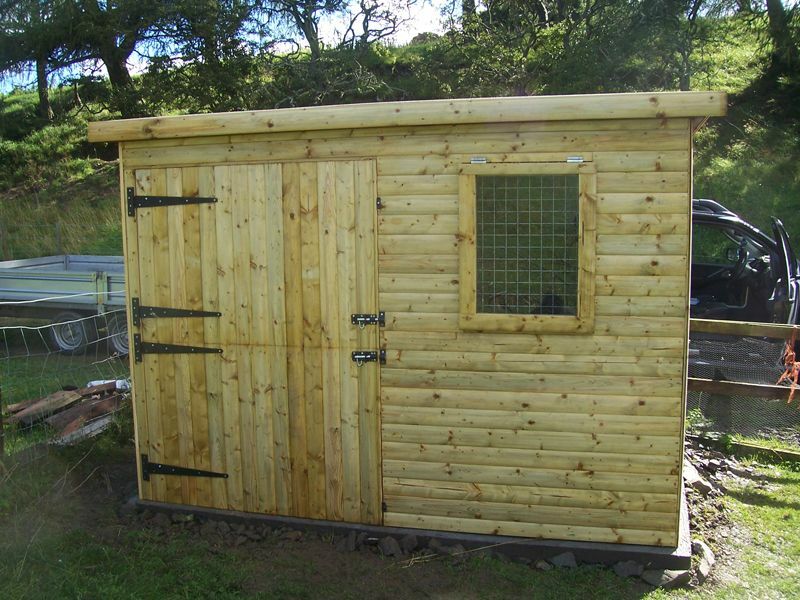 You can collect your sheds from our base here in Melrose, have them delivered by us or have them delivered and erected by our teams of experienced shed erectors. Your shed is delivered flat packed for ease of transport and we use exterior woodscrews to fix all the components together, making it easy to move in the future should you move house or sell it to replace it for a different or larger model.